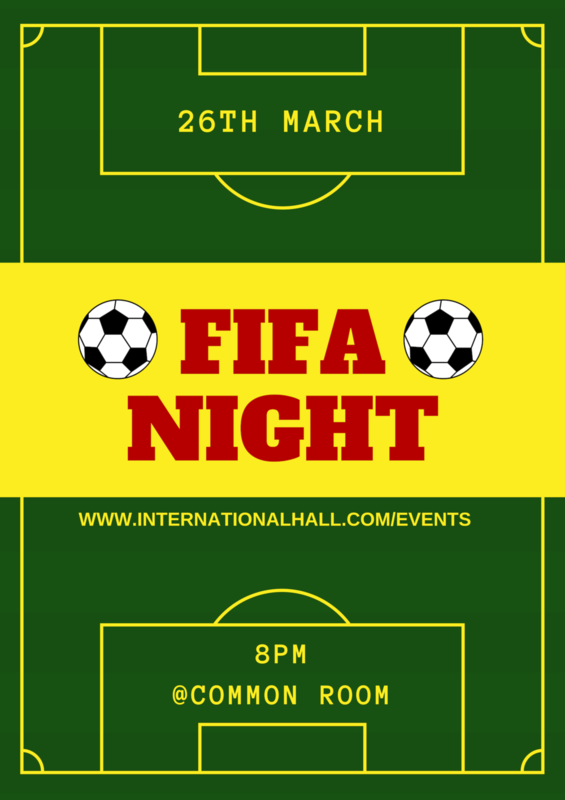 Come joins us for a joint football session with Garden Halls in Coram’s fields @4pm. Drop in to speak to the Warden during his open office hour! As part of our Mental Health Week, Fredrika will teach a special class focused on meditation and yoga techniques that can be used to find calm and relaxation. The class will include breathing exercises, gentle stretches inspired by Yin Yoga and meditation techniques, and will not involve any dynamic movement (i.e. expect to feel relaxed rather than sweaty). We recommend that you wear warm, comfortable clothes and bring an extra layer (e.g. a hoodie or jumper). Looking for a fun way to exercise? IH Salsa Dance workshops are the perfect answer! 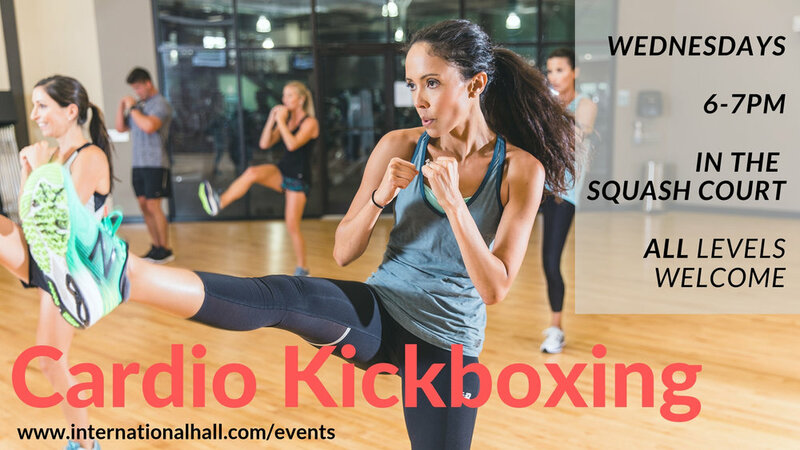 From beginner to professional, all are welcome to join us every Wednesday in the Common room! 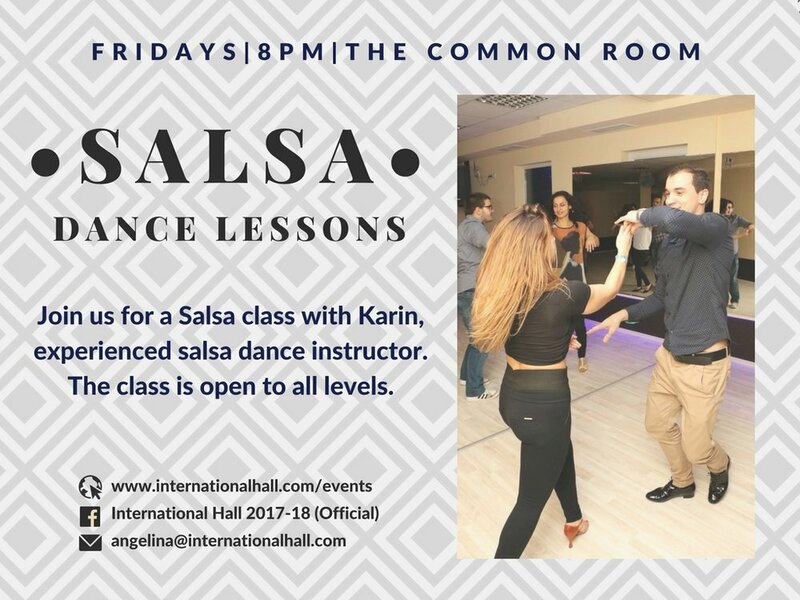 If you attended the Salsa workshop last term, you would know how great of a salsa instructor Karin is. If not, come and see what you missed! This is the last session of the series of Salsa lessons running every Friday. Meet at Reception at 9:50 am. We will all walk together to Coram's Field for an hour-long game. This is a series of Salsa lessons running every Friday.